Pole position was taken by Galang Hendra Pratama (Semakin Di Depan Biblion Motoxracing), who got an incredible start and led by Turn 1. 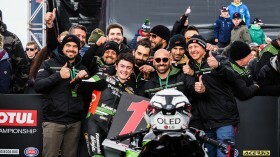 However, despite the big initial gap, the race was far from over, as Manuel Gonzalez (Kawasaki ParkinGO Team) pushed through to lead, whilst Hugo De Cancellis (Team Trasimeno) also came through the field. 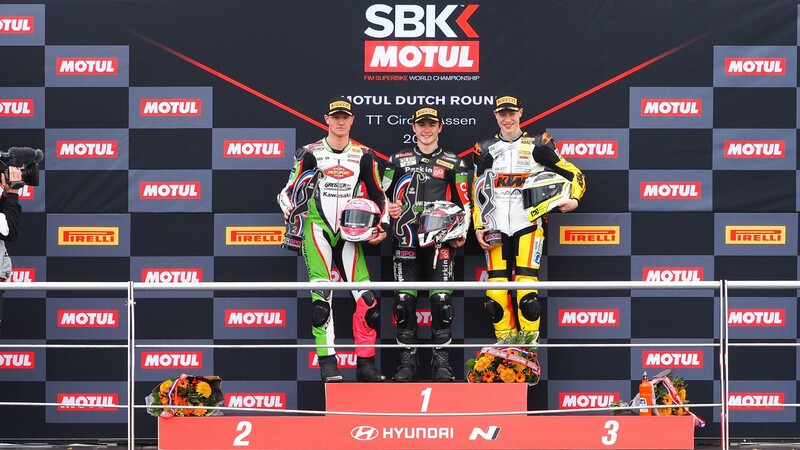 Teammate Omar Bonoli was also a prominent figure in the leading group, along with Ana Carrasco (Kawasaki Provec WorldSSP300), Scott Deroue (Kawasaki MOTOPORT) and Nick Kalinin (Nutec – RT Motorsports by SKM – Kawasaki). As the leaders swapped and changed in frantic fashion throughout the race, there were some massive accidents. Tom Edwards (Kawasaki ParkinGO Team) crashed at the ferocious Turn 7, with his bike taking a huge beating on Lap 3. Also crashing in front of him at the same corner and on the same lap, were Kevin Arduini (2R Racing Team) and his teammate, Jack Hyde. 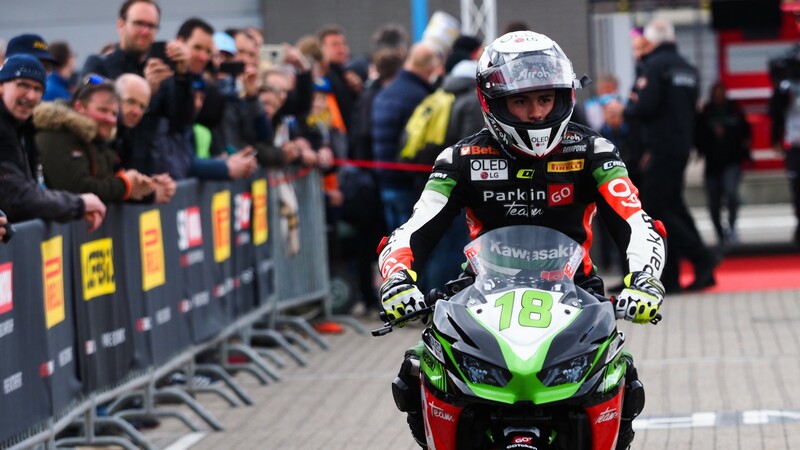 In a race which saw riders drop back and then surge forwards, one of the most notable improvers was Bruno Ieraci (Kawasaki GP Project), who qualified in 28th place but was up in the lead on the final lap, having to fend off the likes of Ana Carrasco and Manuel Gonzalez! It was chaos at the final chicane, as all 19 riders looked to try and make up as many positions as possible. Contact between Jan-Ole Jahnig (Freudenberg KTM Junior Team) and Manuel Gonzalez forced the Spaniard off track at the final chicane, but he crossed the line in first! Scott Deroue was in third place as the chasing pack crossed the line, with 2.3s covering the top 19! After a small pause as race direction looked at the results, Gonzalez maintained his victory whilst Jahnig was forced to drop a place for exceeding track limits! 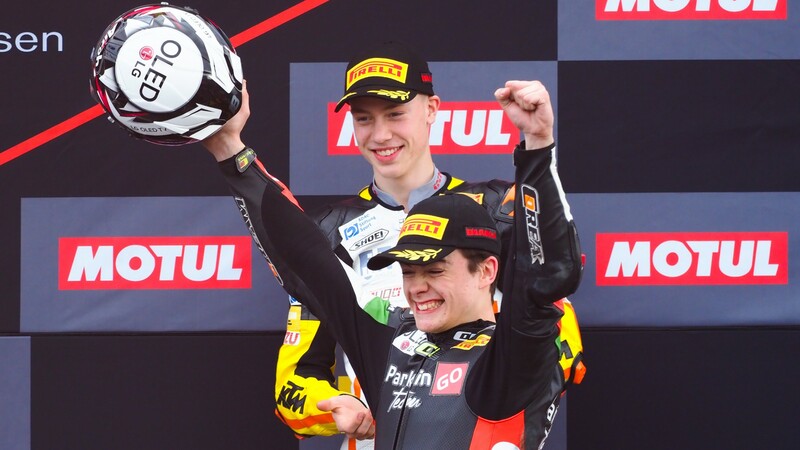 Deroue took second in front of his home fans, whilst Jahnig was third and achieved his first podium! Nick Kalinin was fourth whilst Hugo De Cancellis was fifth. 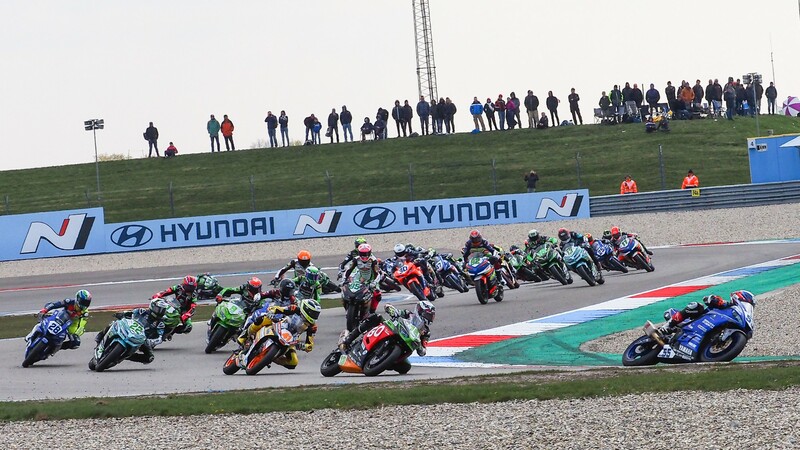 Watch the remainder of the season with the WorldSBK VideoPass! Top six below, full race result here! 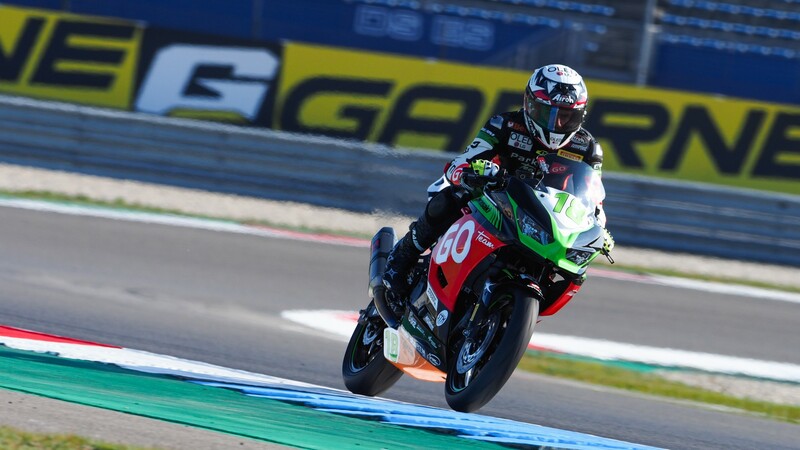 WorldSSP300 put on fantastic Superpole display as five nationalities lock out the top six! 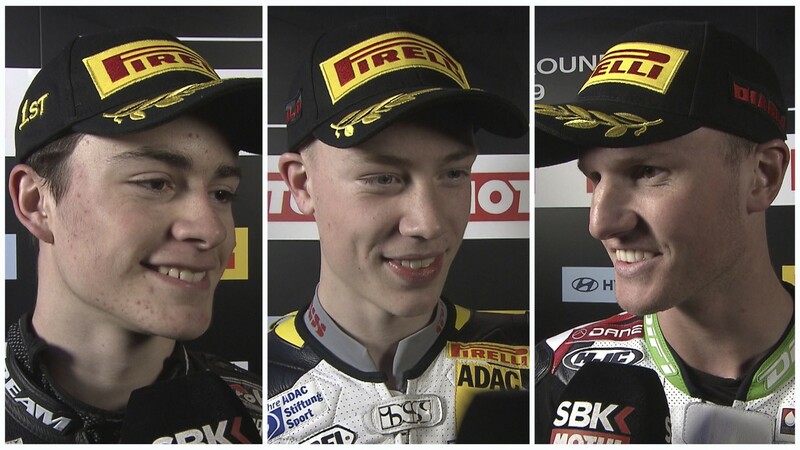 Aragon race winner on top but home-heroes are right in behind him, ready to please the local crowd!